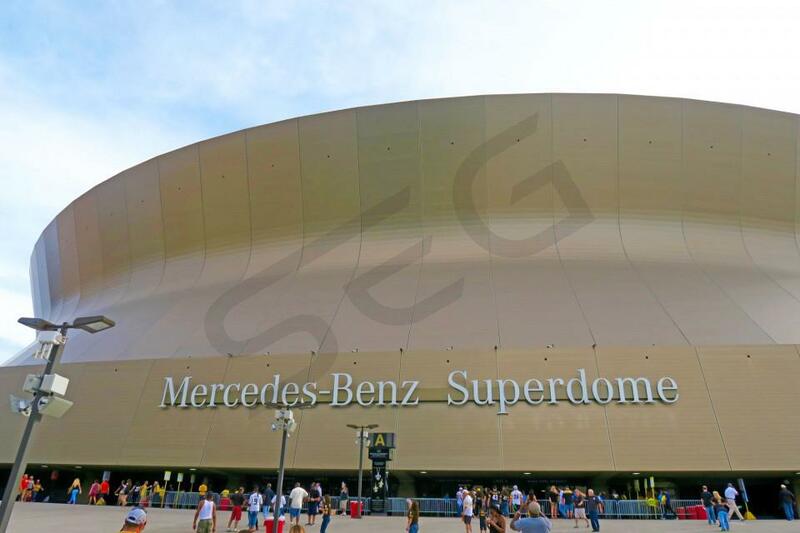 The College Football Championship game is being held at the Mercedes-Benz Superdome and suite prices are expected to range from $75,000 - $125,000. 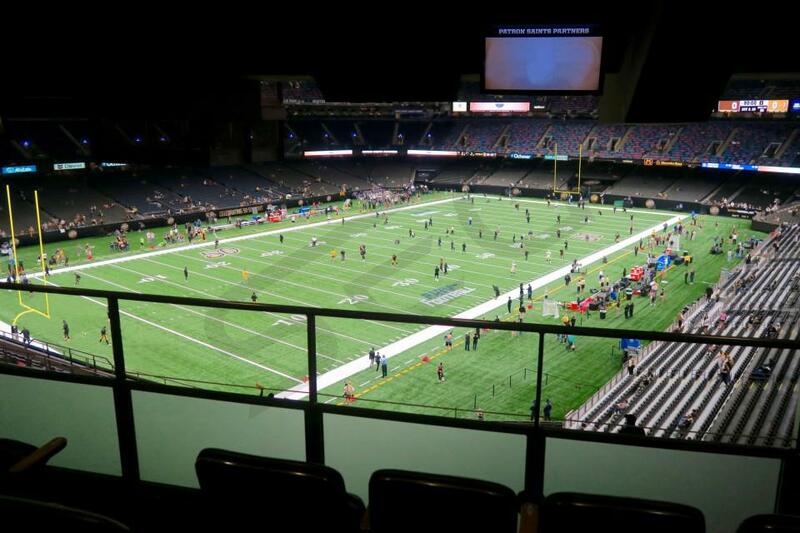 The 2020 College Football Championship in New Orleans will be in much higher demand than last year's championship at Levi's Stadium to do the proximity to some of college football's best ranked teams. 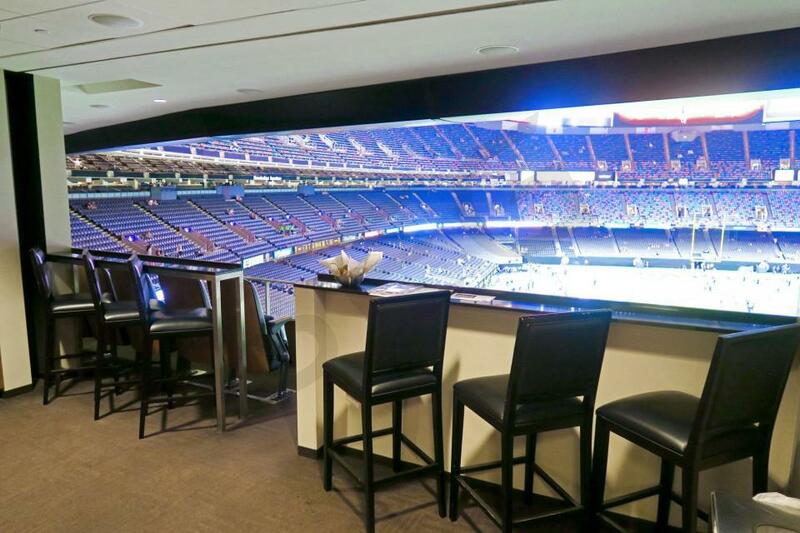 Luxury suite pricing at the Superdome will vary on the location of the box, the size of the suite and the two teams that will be playing in the game. The 2020 College Football Championship game is taking over New Orleans on January 13th, 2020. 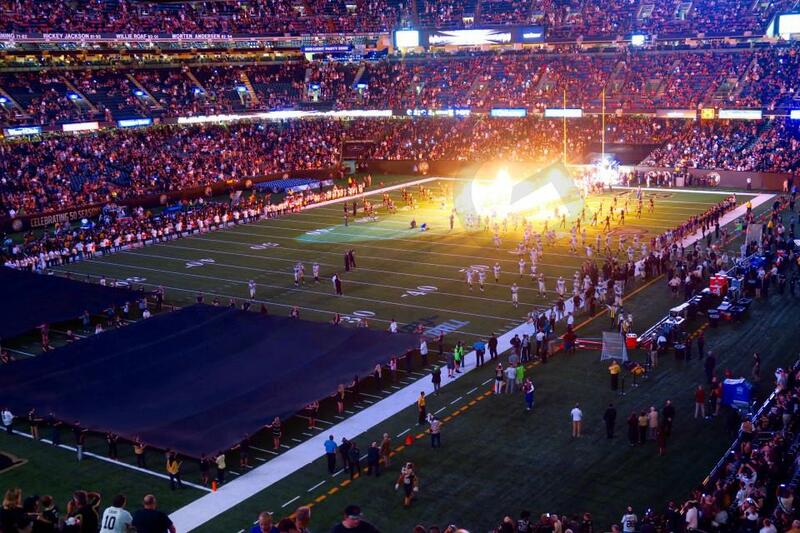 The Mercedes-Benz Superdome will host College Football’s biggest game. To narrow down the teams will be playing at the Superdome, they will have to win in the College Football Playoff semifinals. The semifinals games for the 2019-20 season will be the Peach Bowl and the Fiesta Bowl on December 28th. 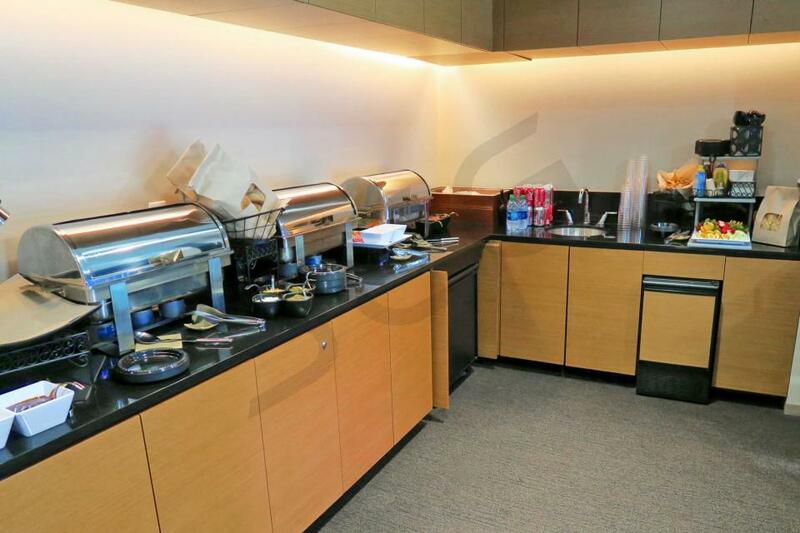 Suites for the College Football Championship are expected to be high demand. 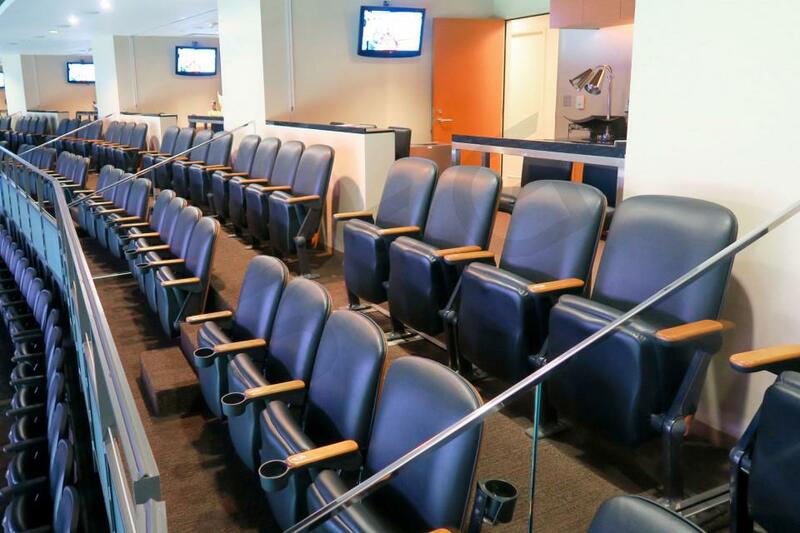 The Superdome has two suite levels: 300 & 400 Levels. The 300 Level will be a bit closer to the field but hold less people on average. 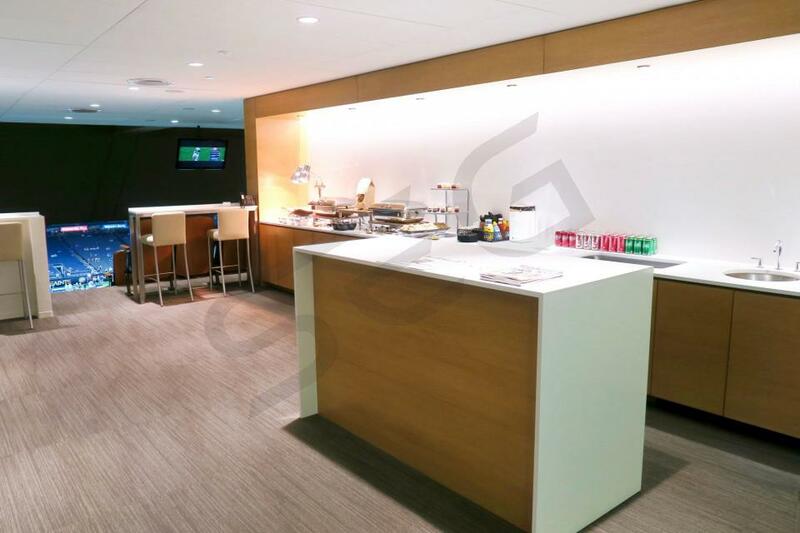 The 400 Level will be stacked on top of the 300 level and are typically a bit larger. 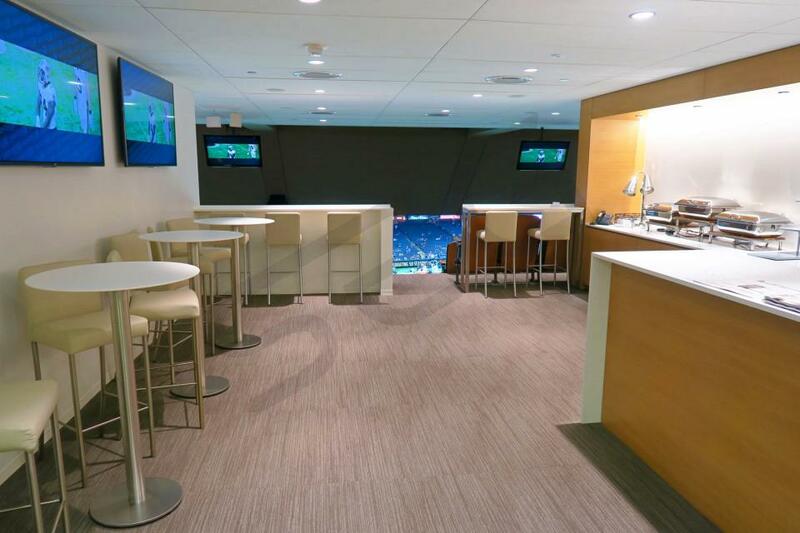 Suites for the College Football Championship will offer fans the first-class experience they should expect. The seating chart below shows where the 2020 College Football Playoff National Championship suites at Mercedes-Benz Superdome are located.